ALL WEDDING PACKAGES INCLUDE THE FOLLOWING, YO! (say you have this little thing called a budget, and you feel like you'll have a little trouble affording us. BUT you love and are connected to our work, you resonate with us and you feel like you just need us at your wedding (who doesn't? hehe) but please, check in with us still! maybe there is a little wiggle room. just be sure to be honest about it all. - if you are just trying to coupon and get the best deal possible, then i am sorry, we will not be able to accommodate. IF YOUR LOOKING TO TRAVEL, YOU'VE COME TO THE RIGHT PLACE. we got that travel fever 24/7. someone send help and a cold washcloth. 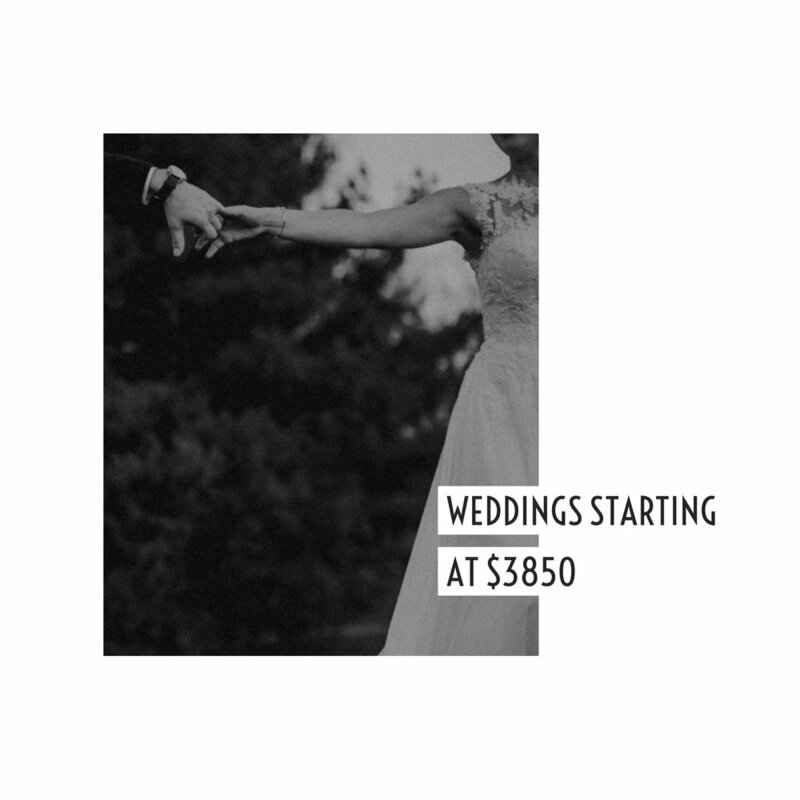 but no really, if your wedding isn't anywhere near where we live (PA) have no fear, we have special, customized packages that are fully catering to you! SO YEAH, THESE ARE A PRETTY COOL THING. THESE INCLUDE..
oh yes, these sessions. these are my jam. empowering women. creative new confidence thats never been there, or fluctuating confidence thats already there. helping women realize that they matter and that they are beautiful NO. MATTER. WHAT. i don't care your size. i don't care your age. i don't care your skin color. just give me your whole self and i will take you in with open arms and we will achieve exactly what it is your looking for. some of these sessions are for the significant other and some are for themselves. << you don't always need someone to do these for. yourself is enough. contact me and we can discuss every detail of these sessions. take the plunge girl, your worth it. AND ENDLESS LAUGHTER AND CONFIDENCE BOOSTING. I GOTCHU.